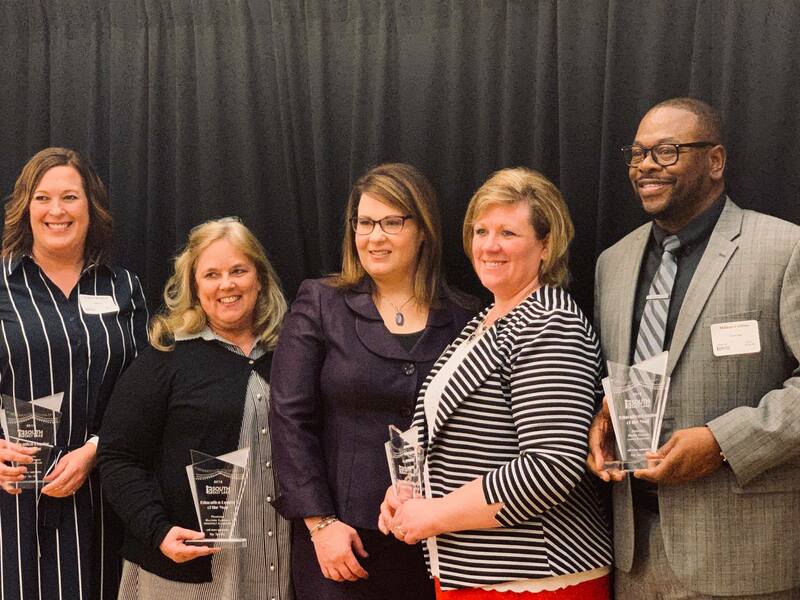 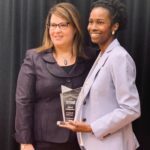 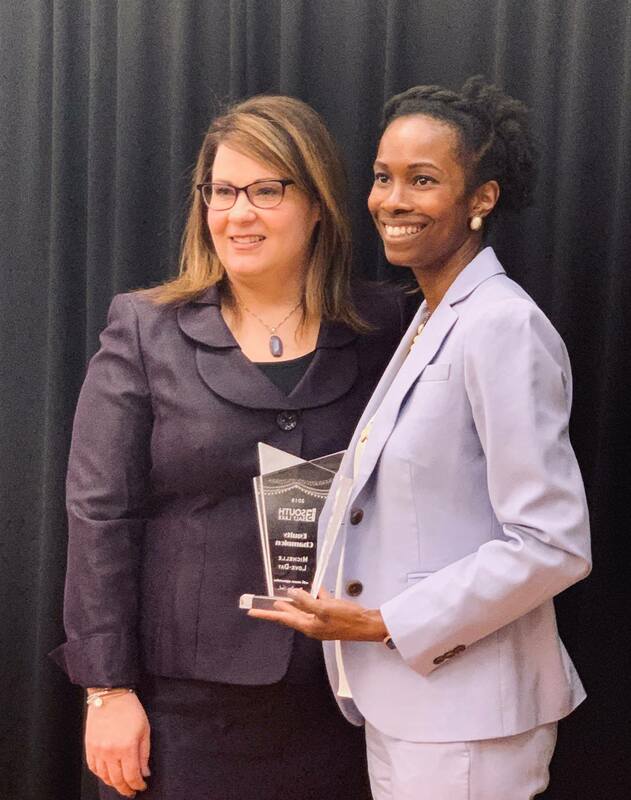 Mayor Cherie Wood recently honored individuals and families with the Best of South Salt Lake 2019 Awards, including some great folks from Granite School District. 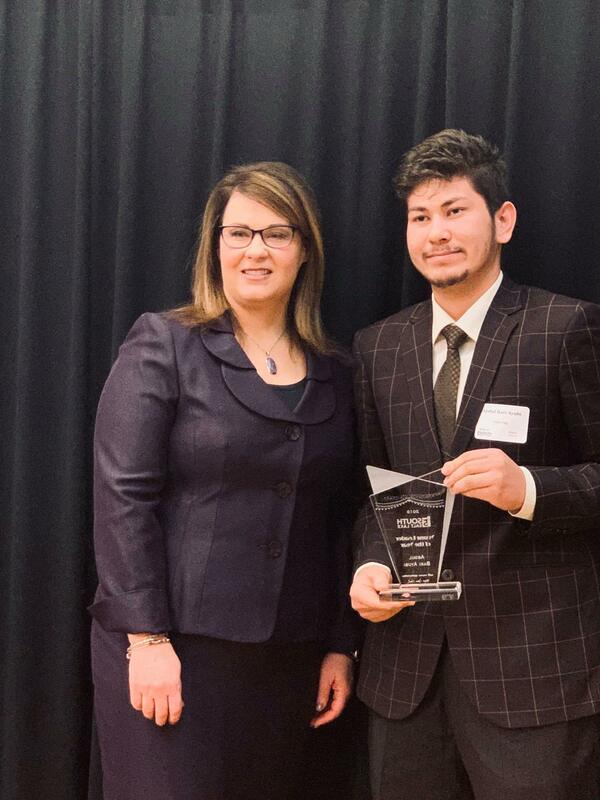 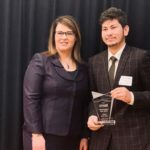 Cottonwood High student Abdul Bari Ayubi was named the Young Leader of the Year. 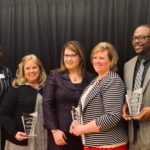 Michelle Love-Day, Granite School District associate director of Educational Equity, was named Equity Champion, and four elementary principals were named Educational Leaders of the Year – Christine Christensen (Wilson), Valerie Bergera (Roosevelt), Milton Collins (Lincoln), and Malynda Cloward (Former Roosevelt Principal).